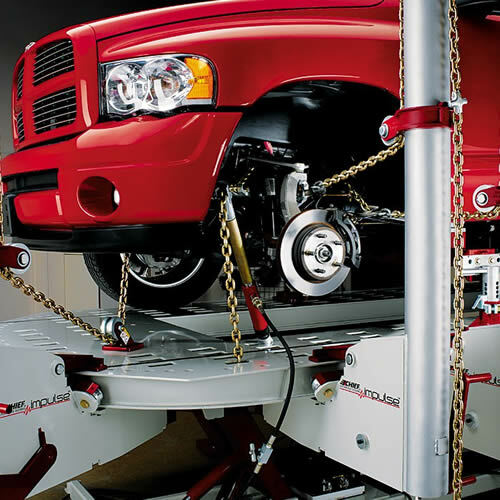 We feature one of the best frame straightening machines available, the Chief S21. This is important because an accident most often bends the very frame of the car and to repair it requires that the frame be brought back to the exact positioning. Without this level of computerized hydraulic straightening you would notice it.